Welcome to my private aviation museum! 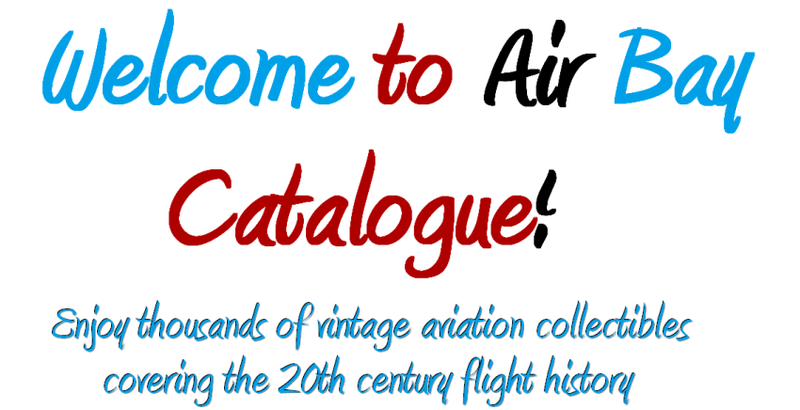 Aviation collectibles and history of flight. Military and civil aircraft kits and models for modellers and collectors, planes of WWII, RAF, USAF, Soviet Air Force bombers and fighters and much more. Welcome to my private aviation museum! The museum's collection includes thousands of worldwide aviation collectibles covering the 20th century history of flight. Anyone who would like to buy any of the items or have a question, feel free to . A few years ago I started on eBay - see my historical records and detailed Feedback as seller to buy with confidence.